Learn more about our mission, current officers, and leadership opportunities. 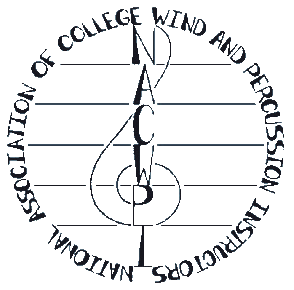 Membership is open to all active, retired, and aspiring collegiate wind and percussion instructors. Active and inactive members may renew their membership, create or update a member profile, and access the membership directory.